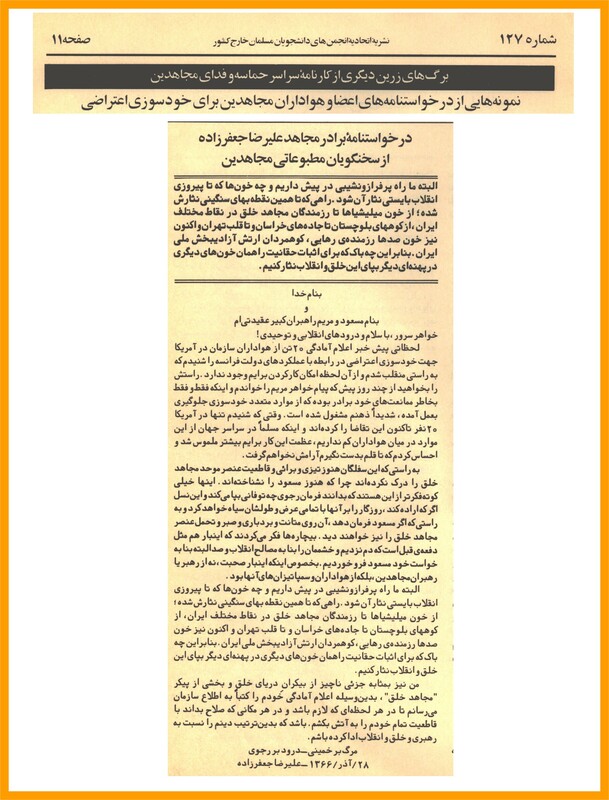 TEHRAN - A number of members of the terrorist Mojahedin Khalq Organization (MKO) recently met with the remnants of the Rigi group in London on the call of the Western intelligence agencies to review the agreements signed by the two sides, didehbancenter.com reported on Wednesday. The MKO, an Iranian armed exile group, and the Rigi terrorist group which operates from its major base in Pakistan, both have carried out a series of bombings and assassinations in Iran. Alan Berger is a former Globe editorial writer. Spend enough time kibitzing about international affairs and you are liable to develop an obsession with blunders — how they happen, the costs they incur, and the devilish difficulty of overcoming the big ones. In my case, I have long been intrigued by the three-cornered competition in blundering played out among successive US governments, the Islamic Republic of Iran, and the anti-regime Iranian organization known as the Mujahedeen-e Khalq, or MEK. Viewed in this light, Secretary of State Hillary Clinton’s recent decision to remove the MEK from the State Department’s list of foreign terrorist organizations is interesting. It looks like an attempt to undo the decision of Bill Clinton’s administration to put the MEK on the terrorist list as a conciliatory gesture toward a newly elected “reformist’’ president of Iran, Mohammed Khatami, back in 1997. To be fair to Hillary Clinton, she was also responding to a federal appeals court order and seeking to resolve a looming humanitarian crisis confronting more than 3,000 MEK members trapped in Iraq. 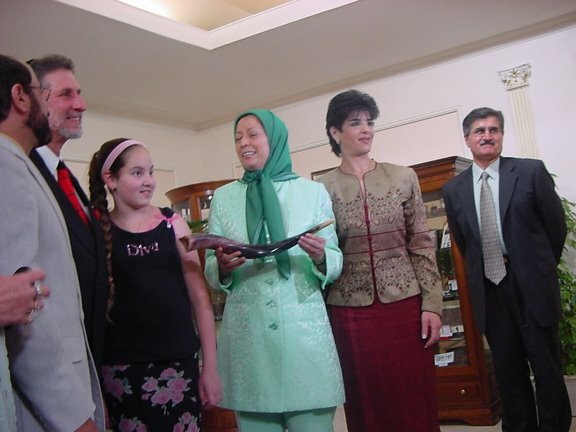 Third countries were reluctant to take in the stranded MEK members as long as the group remained on the US terrorist list. 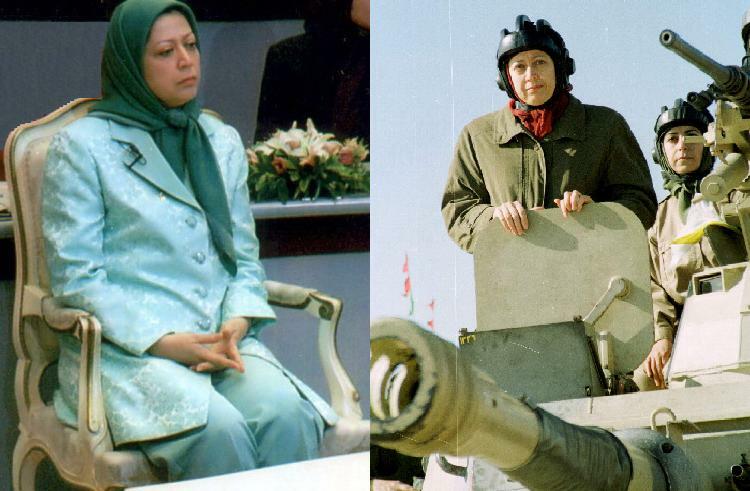 Still, the MEK’s own past actions tied the knot that Hillary untied. The State Department’s delisting announcement noted that although the group had not committed terrorist acts over the past decade, the United States would not forget that six Americans were killed in the name of the MEK in the 1970s, during the revolt against the US-backed Shah. Massoud Rajavi— the MEK leader who has been in hiding since 2003 — miscalculated in the early days of the revolution when he believed his movement could win an armed struggle against Ayatollah Khomeini’s minions. A pair of MEK bombings in 1981 killed more than 70 officials of the ruling party, including a president, a prime minister, and the top judiciary authority. The regime’s answer was to torture and execute thousands of MEK members. The distillate of that history is best understood as a blood feud. To this day, Iran’s Supreme Leader, Ali Khamenei, has a partly immobilized right arm, the vestige of one of those 1981 bombings. MEK members I talked to at lunch in the group’s canteen spoke with sadness of family members who were tortured and killed by the regime. People caught up in a blood feud are not inclined to dwell on their past errors. 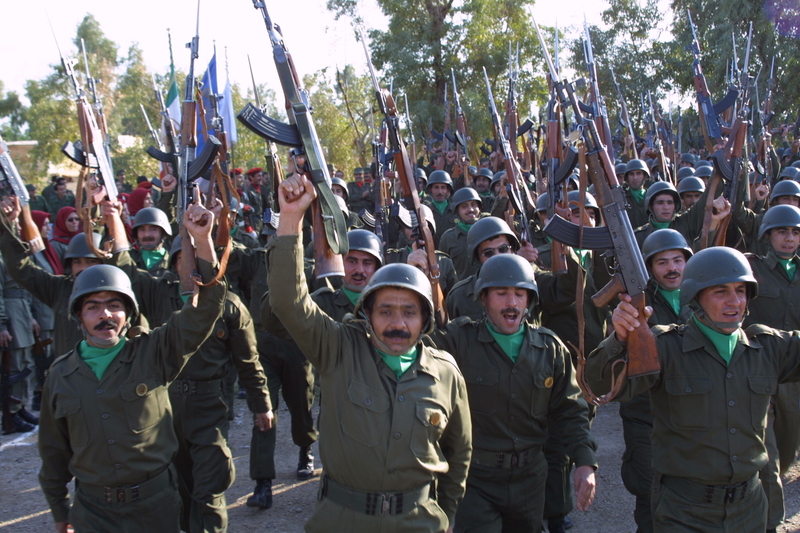 Unaffiliated Iranians and Iran scholars, however, commonly revile the MEK for having killed Iranian conscripts while fighting alongside Saddam Hussein’s forces during the Iran-Iraq war. 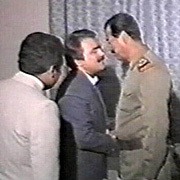 Many Iraqis cannot forgive the MEK for helping Hussein put down the Kurdish uprising of 1991. The Iranian regime has, of course, committed its own fatal mistakes. The holding of US hostages in 1979-80, the bellicose rhetoric of President Mahmoud Ahmadinejad, the lies told about its nuclear program, and the regime’s complicity in Syrian dictator Bashar Assad’s massacres of his own people — these blunders are bringing hardship to the Iranian people and may bring an end of days to the regime.